The exponential power of 1,300+ women and girls. 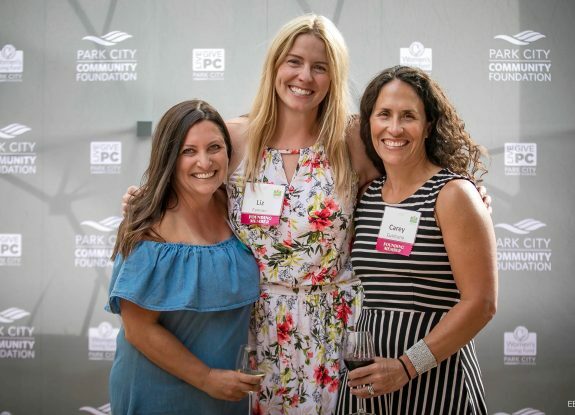 When the women and girls of Park City join together, they’re an unstoppable force—and the Women’s Giving Fund makes it possible. 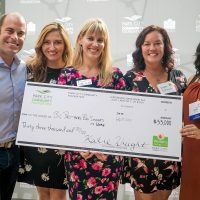 With a mission of supporting women and children in need, Women’s Giving Fund awards high-impact grants to local organizations that are making a difference. But that’s just the beginning. With service and social events throughout the year, Women’s Giving Fund is more than a circle of philanthropists. It’s an entire community of women helping women. The idea behind the Women’s Giving Fund is simple. Each member donates at least $1,000, which can be split into monthly payments of just $84, and together their donations grow. 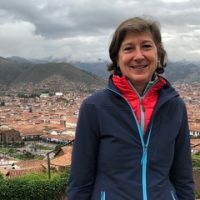 Since 2014, more than 1,300 people have contributed to the Women’s Giving Fund, which has skyrocketed to over $1,500,000. 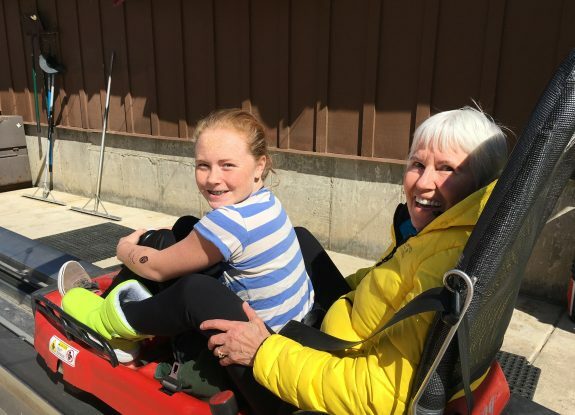 The fund is endowed by Park City Community Foundation, and grants to local nonprofits are made from its earnings in perpetuity—so Park City women can feel the love of their community for generations to come. Looking to join or gift a membership to someone? Join the Fund. 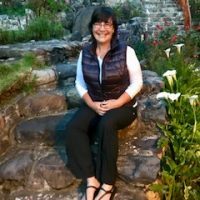 Are you a nonprofit looking for a grant? Learn more about Women’s Giving Fund grants. Learn how the Women’s Giving Fund is preparing girls for a successful future. 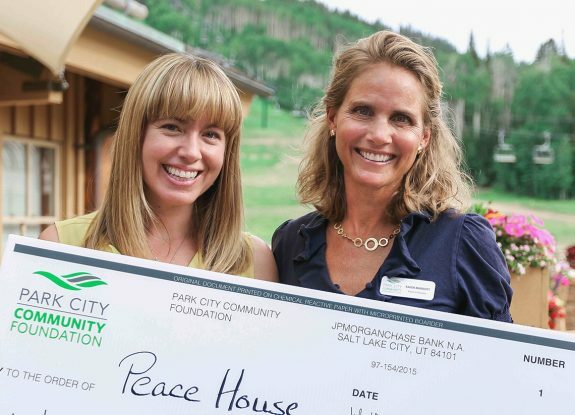 Join the women and girls of Park City as a member of Women’s Giving Fund. View our member roster to find friends and neighbors who already belong.